Extensively revised for 2015, Dodge Charger is America's four-door muscle car, full of presence and in some cases fury. It looks mean but rides well, is quite practical from a room and capacity standpoint, and can be had with all-wheel drive or packing a knock-out punch. Though trimmed and slimmed around the edges and as distinctive and threatening as always, the 2015 Charger is no lighter or smaller than the outgoing version. Almost all the exterior is new for 2015 yet recognition is still immediate, day or night. No posers here, all the scoops, ducts, vents and spoilers on the performance models are fully functional. Charger will carry four adults comfortably and child-seat in between without effort, and there's generous trunk to bring everything with you; unlike some sedans the rear seats fold for big-screen television load space. Unless you have a very small garage Charger can cover all your family driver needs. Entertainment options include 276-watt Alpine, 552-watt 10-speaker Beats Audio, and 900-watt 19-speaker harman/kardon sound systems. Configurable driver displays and the Uconnect infotainment system have an excellent blend of conventional and touch-screen controls. With about 300 horsepower and an 8-speed transmission the standard V6 Charger offers brisk acceleration and 30-plus mpg road-tripping. All-wheel drive is available for better inclement weather propulsion. 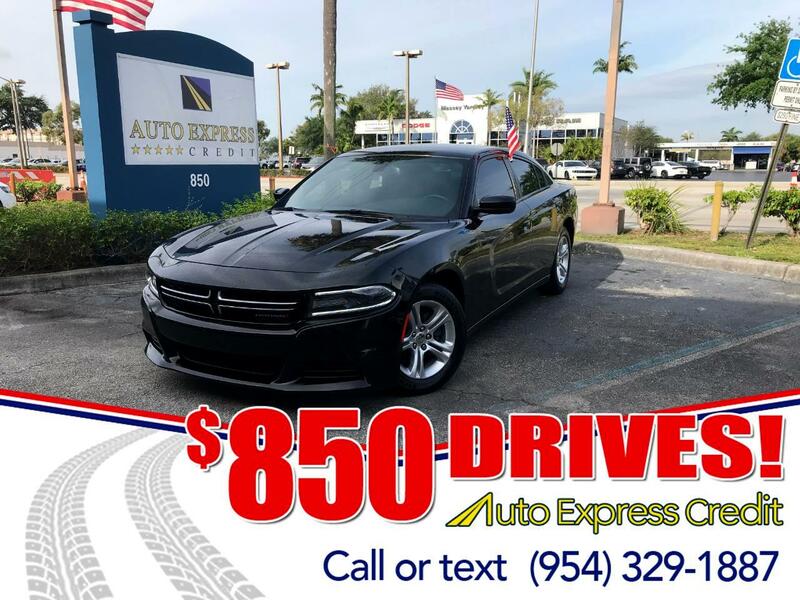 The 2015 Charger lineup includes three V8 Hemi engines across five models, all with appropriately authoritative exhaust notes and generous torque. They include the torquey 370-hp 5.7-liter, the bigger-is-better 485-hp 6.4-liter Hemi and a new supercharged 6.2-liter V8 with 707 horsepower. If descriptors like lunatic fringe or mental fit you and you don't mind new rear tires at every oil change, Dodge has your four-door. Dynamic performance is very good with a controlled ride and little body lean in corners or heavy braking. Brakes are appropriately good across a lineup in which top speeds vary by 85 mph or so. Precise, fast electric-assist steering varies effort automatically and you can choose the baseline.